The open Wireline protocols enable the development of interoperable services that span blockchain and off-chain compute environments. Core protocols describe service discovery, execution, and identity. The Wireline Registry enables developers to create applications and services that dynamically discover, interact, and trade with each other using smart contracts. The network creates a new economy for developers, businesses, service providers, and end users. The Wireline ecosystem becomes an owners' collective that transcends today's proprietary platforms. Wireline is the decentralized network and registry for serverless cloud computing. Services running on Wireline benefit from the scaling and high-availability guarantees of internet-scale serverless architecture; the blockchain-backed registry provides a decentralized mechanism for service discovery and coordination. 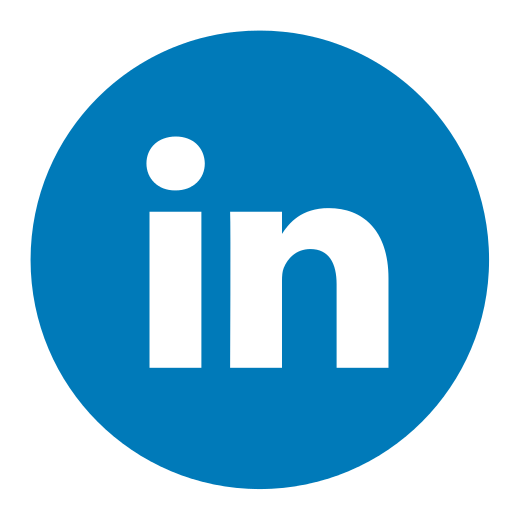 Wireline provides a hybrid computation network that combines internet-scale cloud infrastructure with decentralized blockchain technology. Developers can build fullstack applications that scale on demand. Wireline enables sophisticated applications to be assembled from interoperable components created by independent developers around the world. Applications consist of blockchain and off-chain components that operate across the network. The Wireline network itself is composed of open source services that are developed, maintained and operated by the community. The network is an owners' cooperative, where developers set the terms and pricing for what they build, and users determine how their data is used. Wireline provides the infrastructure to build fullstack internet-scale applications. 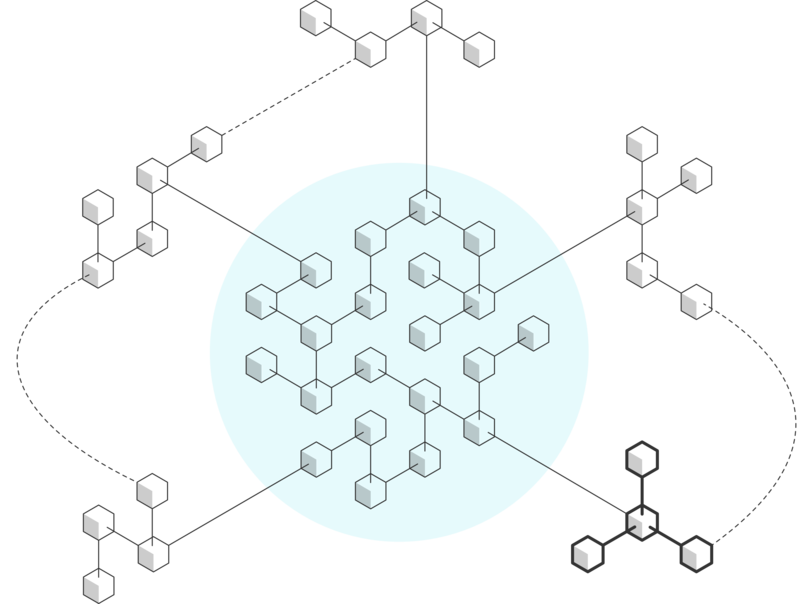 Open protocols enable a network of interconnected applications created by independent software developers. These protocols enable users to understand and control how their data is used. The decentralized registry enables independent services to discover and interact with each other. The registry is the nexus of reputation for users, developers, services, and applications. 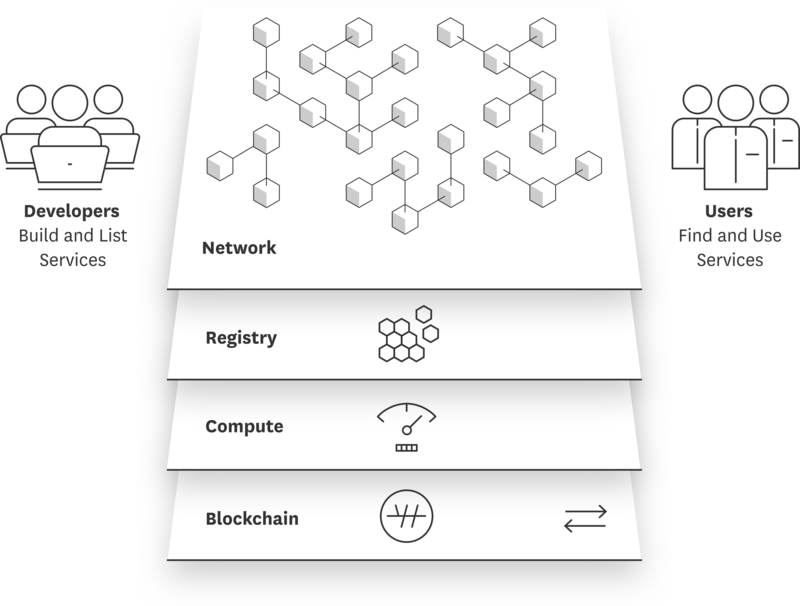 The Wireline compute protocols enable services to operate across trusted cloud and untrusted blockchain environments. Developers can freely choose from independent compute providers, or run their own private infrastructure. The entire ecosystem serves the Wireline economy: a token-based global network of developers, businesses and end users. With fully transparent, blockchain-based systems of reputation, staking, and exchange, Wireline operates as a true meritocracy. Lucas is a blockchain evangelist with 15 years experience as an entrepreneur in technology and finance. Previous he founded Keyscores, a data analytics service for digital media sales (acquired). He has had diverse roles in technology and finance including as the founder of venture capital firm El Area and in financial advisory in the US, Europe, Asia Pacific, and South America. Rich is a serial entrepreneur and technologist with 25 years of experience developing cutting-edge decentralized systems. Rich has led teams at Goldman Sachs, D.E. Shaw & Co., and Industrial Light & Magic. He is also the founder of a distributed database company acquired by Oracle. Rich was a team leader for Google Inbox, and was instrumental in the development of technologies that seeded the Google Cloud. David has 30 years of software development and engineering management experience, including being early consultant at Napster and principal engineer at Netscape. He is an engineer’s engineer, solving systems problems from first principles. He’s an architect of scalable systems, and a pragmatic and practical server side engineer. Chris is a product-oriented ecosystem builder. He started his adventure with blockchain working at Golem, driving business, strategy and helping to set up Ethereum Community Fund. He is passionate about building out the decentralization ecosystem. His background is venture capital scaling developer products. Eric is an experienced software engineer and decentralized systems architect. He is an expert in Layer 2 scaling solutions, with a particular emphasis on state channels and micropayments technologies. Eric co-founded Transmute Industries, and has consulted for several prominent decentralized projects. Pete has over 20 years of experience at the bleeding edge of the software industry. At Netscape he built foundational technologies that were precursors to LDAP. At Red Hat he forged the strategy for open source identity, founding the FreeIPA open source project. Kaliya Young is an expert in self-sovereign identity and identity on the blockchain. She is widely known as Identity Woman. Kaliya is the co-founder of the Internet Identity Workshop, which consists of a network of companies working to give individuals the tools to collect, manage, and gain value from their own personal data. Ashwin has 15 years of experience building products for startups & large enterprises. Expertise with e-commerce, mobile backend, distributed query processors, database/ platform as a service software and custom web applications. Thomas has 20 years of software development experience. Equally at home working on browser user interface or back-end server code, Thomas has built large systems from the ground up. Egor has more than 10 years experience building internet-scale distributed systems. In particular, he has expertise in building cloud based development platforms and tools. Max has more than 10 years of full stack development experience with expertise in Node.JS, React, GraphQL, and Apollo. He has expertise in human interface design and data visualization. Bartley J. Madden Chair in Economics at the Mercatus Center at George Mason University. He is the co-author with Tyler Cowen of the popular economics blog Marginal Revolution and co-founder of the online educational platform Marginal Revolution University. Professor of Computer Science and Management Science at Stanford University. Research and teaching interests include the many connections between computer science and economics, as well as the design, analysis, applications, and limitations of algorithms. Ankur has been working with people and numbers for over 15 years. He brings box-less creativity and piercing analysis to both organizational and technical challenges. He has architected and implemented software for the travel, sales, data analytics, international aid, and trust sectors. Matt has been working in blockchain and token engineering for the last two years, building decentralized applications and tools. His background is UX research, full stack development and university lecturing in computer science. Molly manages special projects and business development. By implementing empathy and awareness she resolves the needs of individuals and teams across the Wireline network to enhance their professional and personal lives.